Otto the owlet felt he was a wise tot. life for them was never a bore. Otto really could not have much say. Otto was a perfect student and he would always try. about almost all his lessons the answers he knew. he came across a problem he could not answer and he did not know why. 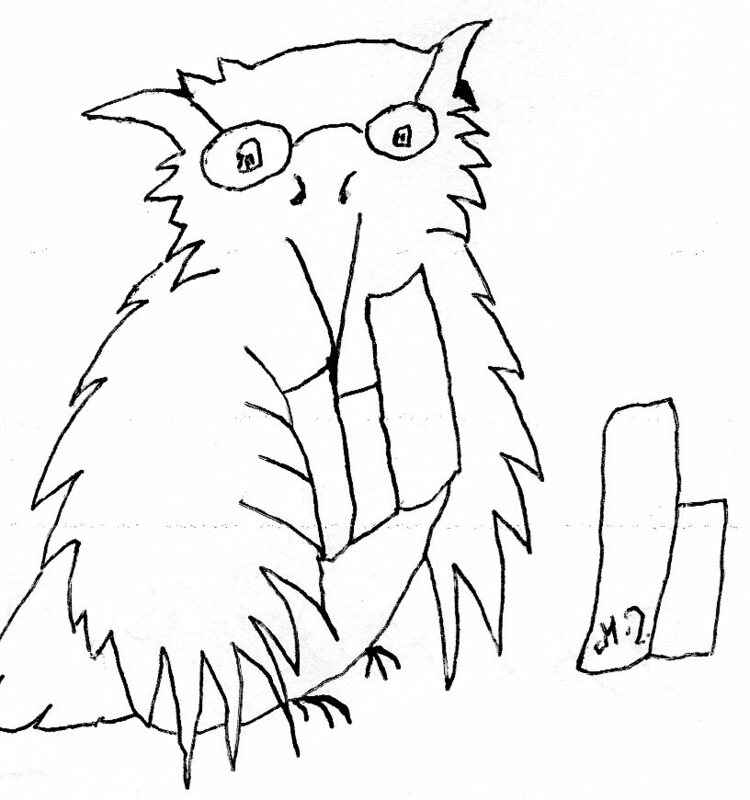 he was an ace student owlet he felt he should be able to pass this test. had an awful lot to realise. it was not easy to know which way in the sky to soar. it was difficult to know and Otto the owlet had not their nest in sight. he went further off course and much time he did waste. she had taught him to stay calm, wise and to himself stay true. Otto tried to work out how to pass this late night test. he remembered the advice he had been first taught. your location and where you needed at that time to be. nervous he was but he was going to really try. over in the distance that was his nest and his owl family. he did not even care that his brothers and sisters did tease. if you adapt what you learnt to your situation then your wisdom could grow.